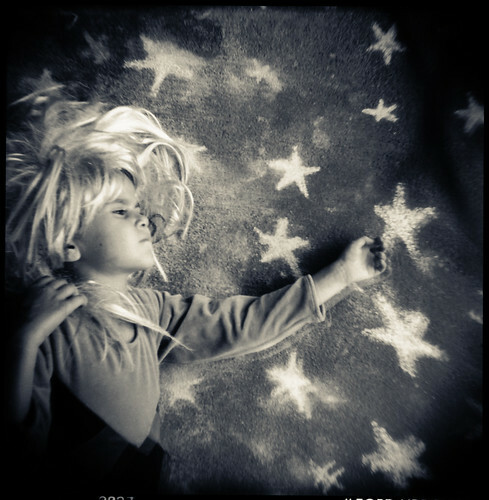 Reaching For A Star by Flickr user Laura Burlton. Click image to view source. First up is "Dreaming Big: Public Art," two workshops to answer questions and help artists prepare to apply for the Public Art Mentorship. The Public Art Mentorship will offer commissions to three artists, totaling $75,000, as well as the assistance of experienced public artist, Lynn Basa. This workshop will be held in Tulsa on August 22 and in Oklahoma City on August 29. In September there will be "Artist Proposal Writing" workshops. Each of these will focus on proposals for the next Art 365 and Momentum opportunities. This will be held in Tulsa on September 10 and in Oklahoma City on September 15. I've been to several of the ASK workshops held by OVAC, and they are not to be missed. I always come away feeling well-informed and energized. Click here for a full listing of OVAC's upcoming workshops, plus registration links. This page will be updated regularly, so check back. Not an OVAC member yet? Here's why you should be.